Word of an impending super blood wolf moon is spreading like wildfire through the press, leaving many Houstonians feeling a strange combination of anticipation and curiosity, with perhaps a slight twinge of fear due to the ominous sounding title. What exactly is a super blood wolf moon? And is it really all that special? Today on Beyond Bones we’re giving you the answers to these questions. On January 20, 2019 there will be a total eclipse of a super moon. A total lunar eclipse occurs when the Moon, the Earth and the Sun align and the Earth casts its shadow over the entire Moon. During a total eclipse, the moon often glows with a bloody red hue because other colors of light coming from the Sun are scattered by the Earth’s atmosphere. Hence the term “blood moon”. A “super moon” is a full moon that occurs when the moon is at perigee, or its closest distance to Earth during its orbit. Because of it’s closer proximity to Earth, the Moon appears roughly 14% larger in diameter in the night sky. A “wolf moon” is supposedly what certain Native American and European cultures called the full moon of January, however sources on this bit of information are scanty. It should be noted that none of these term are used by astronomers. The term “supermoon” was coined by an astrologer in 1979, “blood moon” as a phrase has its roots in the Bible but has only recently come to refer to a lunar eclipse and “wolf moon” has mysterious folksy origins. Should I be afraid of a super blood wolf moon? Short answer: no. Some online sources claim supermoons have a strange gravitational effect on the Earth that increases the chances of earthquakes. However, supermoons are just full moons that occur when the Moon is at perigee. The moon reaches perigee once a month, it’s a common and danger-free event. 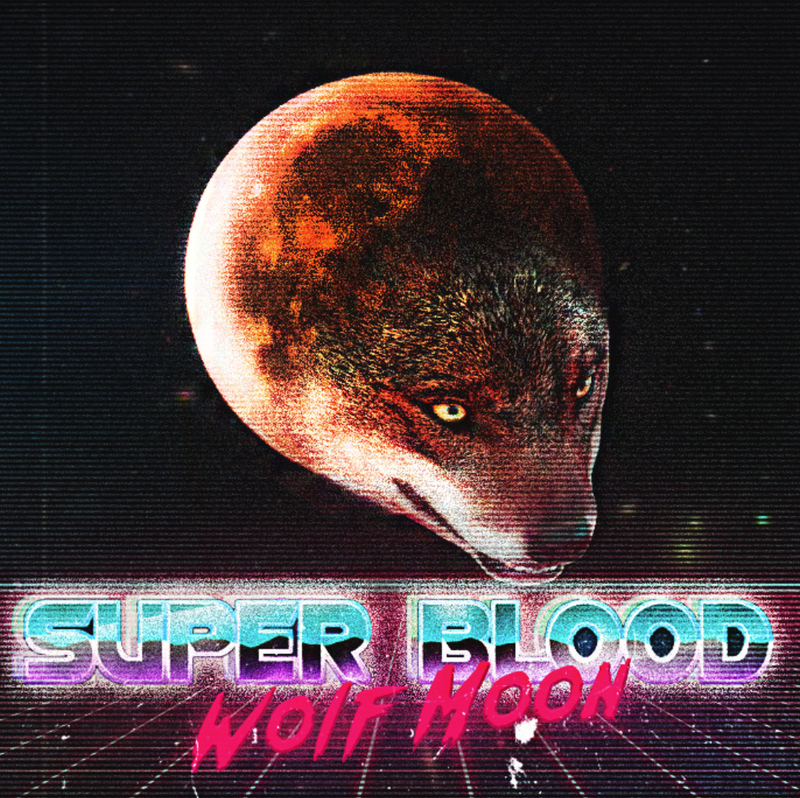 That being said, although Super Blood Wolf Moon is is a benign force who means no harm, it is advised that you do not look too long into Super Blood Wolf Moon’s eyes as this may invoke a hypnotic trance under which you will become a pawn in Super Blood Wolf Moon’s secret plot to restore lunar worship, conquer all humanity and found the Grand Empire of the Moon. Is a super blood wolf moon a rare event? Pretty Rare. In fact, total lunar eclipses in general are relatively rare. The next total lunar eclipse visible from Houston will not be until May 15, 2022. It will not be a supermoon and certainly not a venerable wolf moon. Where can I see the super blood wolf moon? The George Observatory will be the place to be on Sunday, January 20 as the world will be observing a fantastically-named Super Blood Wolf Moon Eclipse in the night sky. The observatory will be open from 5:00 p.m. until 2:00 a.m. when the Sun, Earth and Moon align creating a total lunar eclipse. Houstonians will be able to see the whole event, which begins just after 9:30 pm. Of course anyone can observe the eclipse with the naked eye but the advantage of being at the observatory is having volunteer astronomers there to answer questions and operate the telescopes. In addition to the eclipse the Orion Nebula and possibly Mars will be observable that evening, depending on the weather, through the observatory’s epic tools. Don’t miss out on this event. We won’t see our next total lunar eclipse in Houston until May 2022. There will also be observing at the Rice U campus observatory, weather permitting. Next Post Are Emojis The Same As Hieroglyphs?